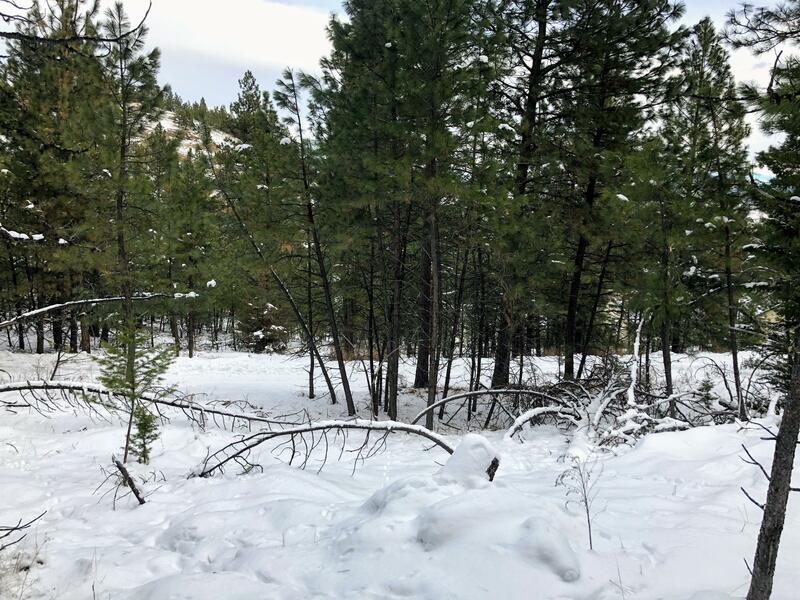 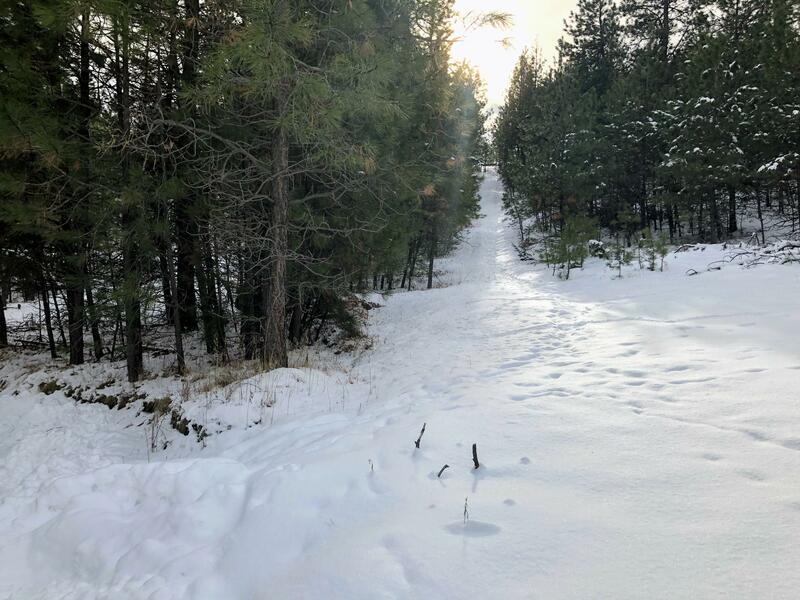 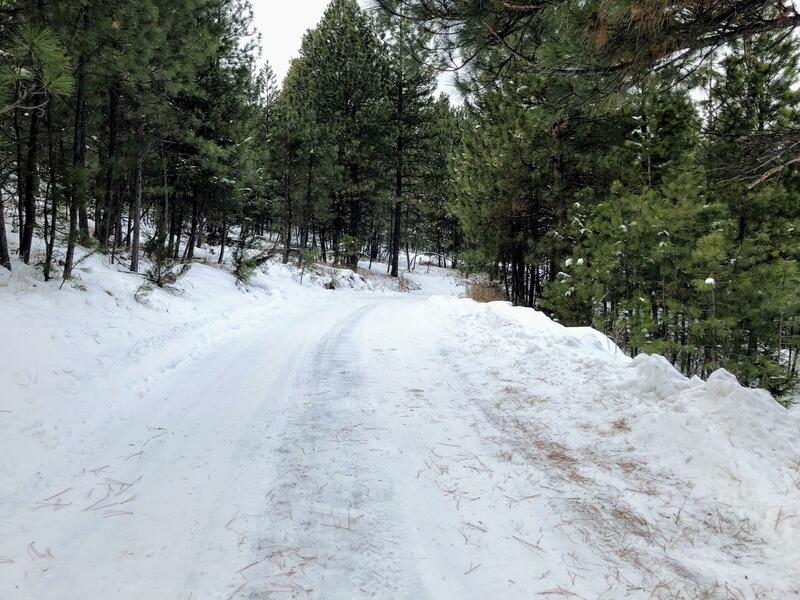 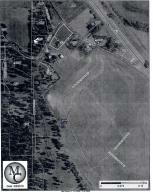 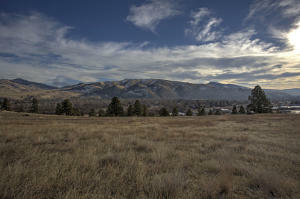 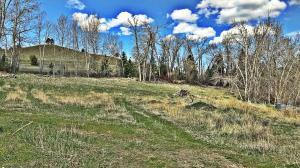 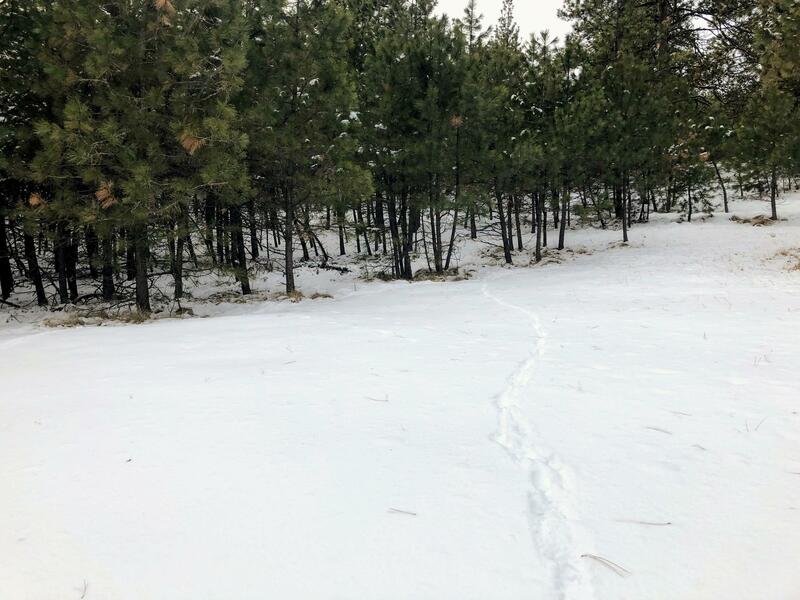 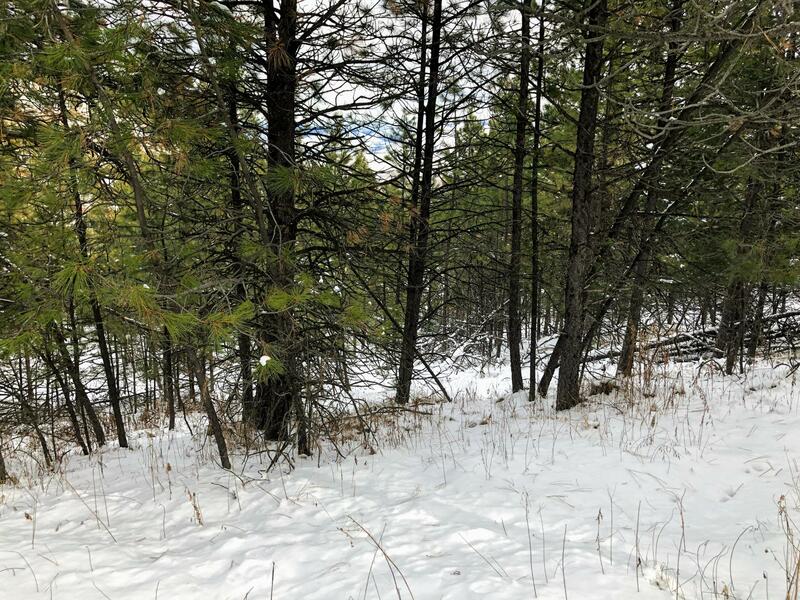 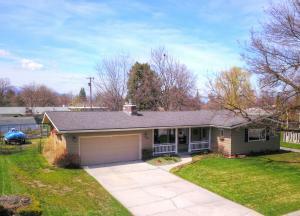 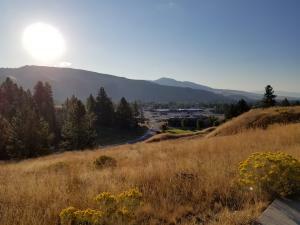 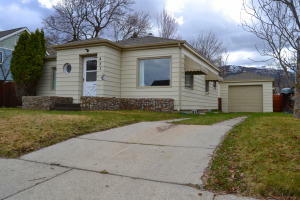 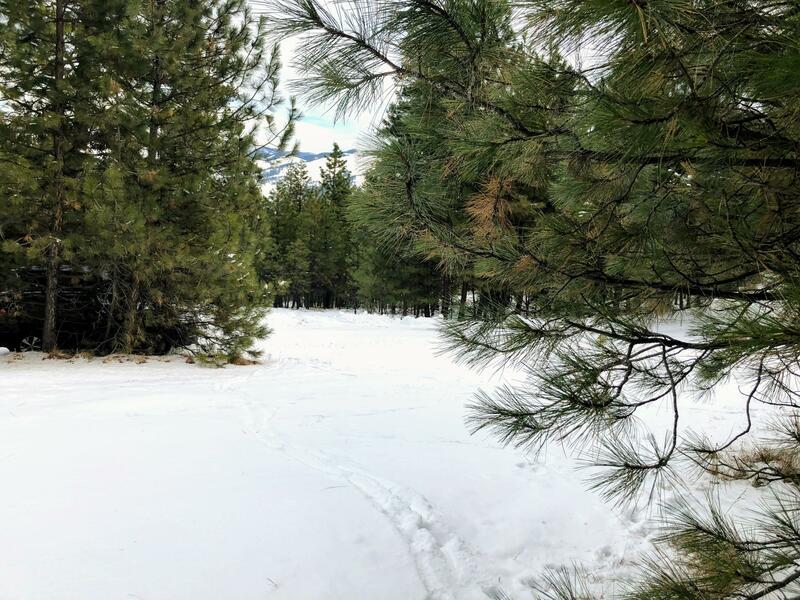 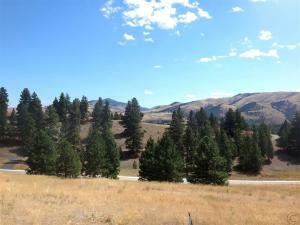 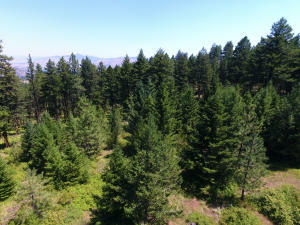 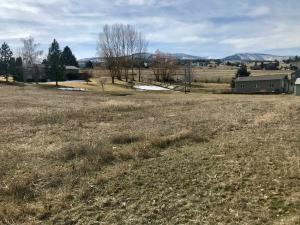 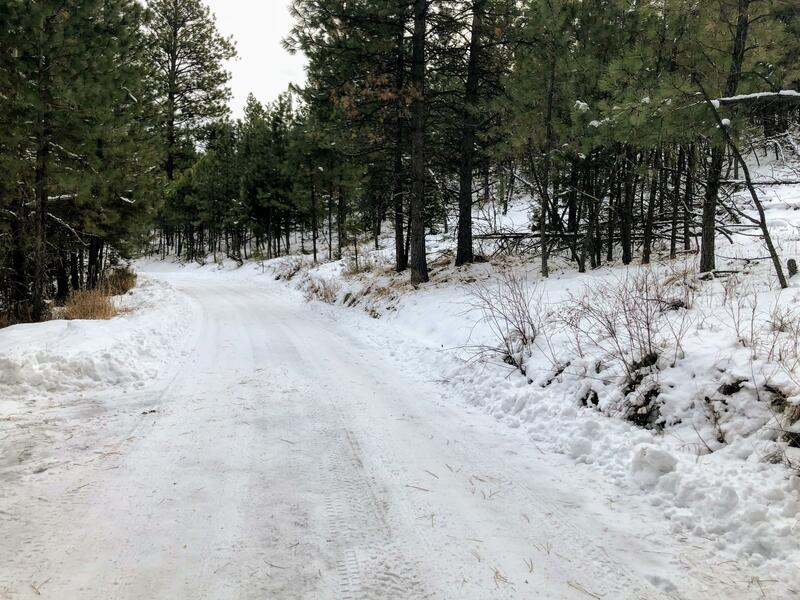 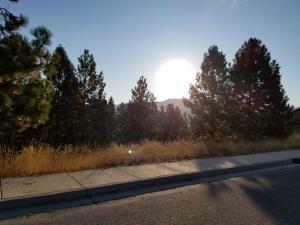 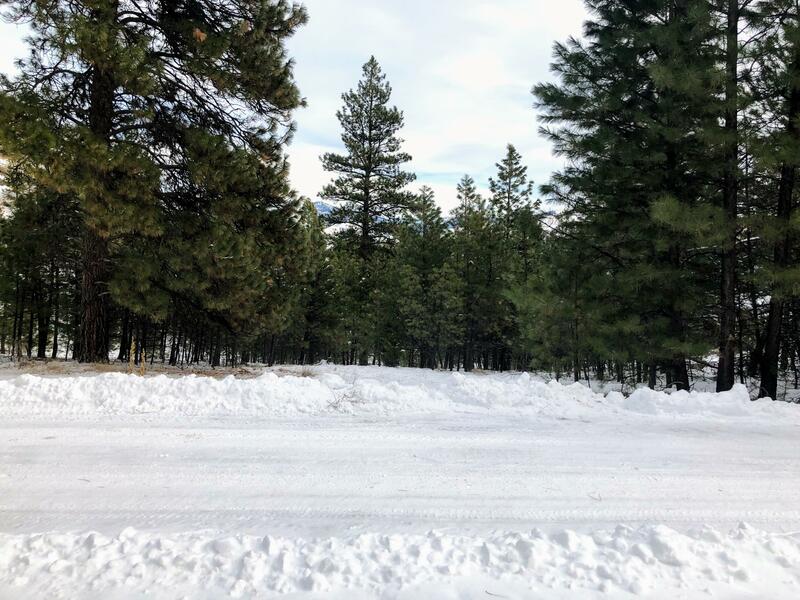 Beautiful and private 4.62 acres in Lolo easily accessed off of Ridgeway Drive. 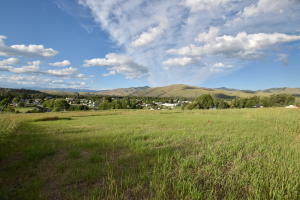 Lots this size in Lolo are a rare find! 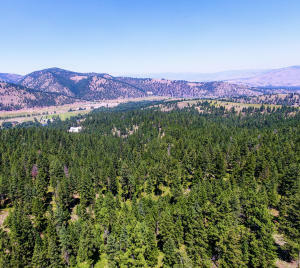 Mature trees and wildlife give a sense of privacy and tranquility and will allow for creation of your own special place; yet only minutes to the highway, shopping, and the school. 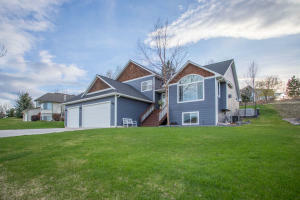 Call Kelly DuPont, 406-396-4302, or your real estate professional today!